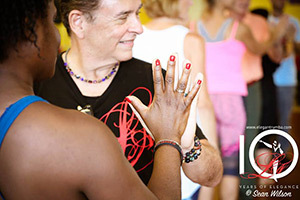 Our group lessons are taught monthly in four-week sessions. There are nine levels ranging from brand-new beginner to advanced. 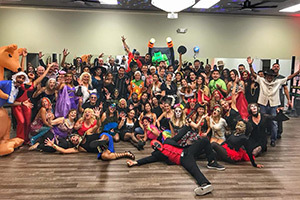 We also provide our students with bi-monthly salsa socials to practice, and performance/competition opportunities for those wanting to take their skills to the next level. 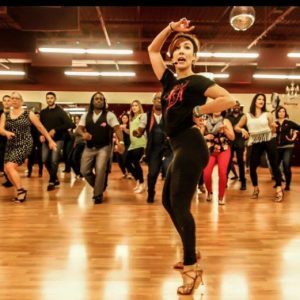 Elegant Rumba is the premier salsa dance company in SW Florida, and is the home of international Salsa stars, Nery Garcia and Giana Montoya. Please check out some inspiring stories from our amazing students. 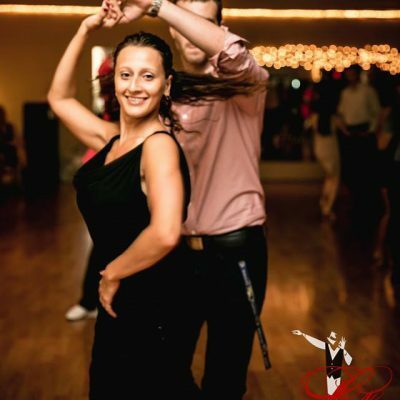 Elegant Rumba provides Group and Private Dance lessons, at congresses and events locally, nationally, and world-wide.